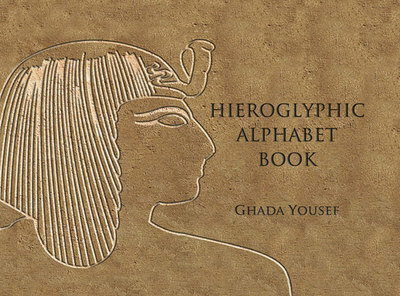 Yousef, Ghada, "Book" (2012). Illustration 2012. Work 40.